Brighten your home, reduce energy costs, and keep maintenance to a minimum with plantation shutters. 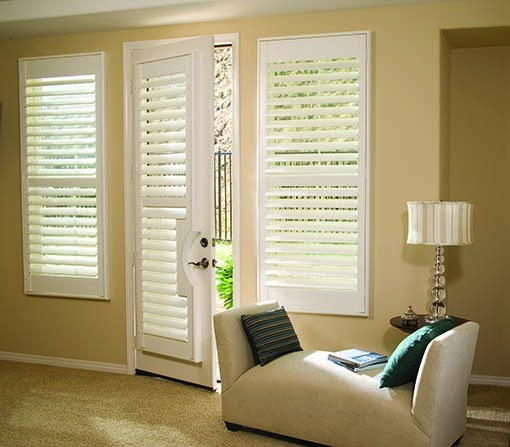 With a wide variety of colors, stains, and styles, shutters offer a touch of elegance – as well as value – to your home. Offering both decorative style and energy savings (due to more insulation than other window coverings), you can’t go wrong with plantation shutters for your windows and doors. Contact us for a complimentary in-home consultation. What are the benefits of installing shutters in your home? Attractive addition to your home. You won’t need to worry about any additional window coverings when your windows and doors have shutters installed. Reduce your energy costs. Owning a home in Florida can mean high energy bills when your air conditioner is running nearly year-round. Plantation shutters can help to keep your home cooler in the summer and warmer for our short winters. Easy to maintain. While some blinds can be more time intensive to clean and maintain, shutters simply need a cloth to wipe down each side. You’ll save time with easy maintenance with these window treatments. Increase the value of your home. Did you know plantation shutters are the only window coverings guaranteed to add equity to your homes value? 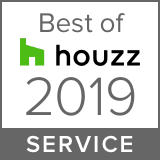 We know your home is probably your largest asset, and we want to help you increase its value. Child and pet safety. 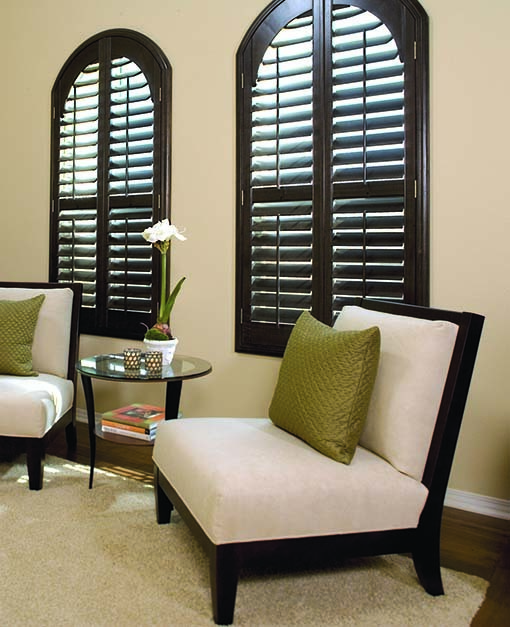 Since shutters don’t have cords or strings, they are among the safest window coverings available for your home. You’ll breathe easy knowing your children and pets are protected from hazards associated with corded window coverings. Interior plantation shutters are offered in a variety of styles. We have a beautiful selection of frames with different louver sizes. For an added luxury, we carry automated shutters. And because an unobstructed view is important, we also off invisible tilt shutters. Here are just a few that we carry at Florida Custom Blinds, Shades & Shutters. Woodlore by Norman: Eco-smart wood composite shutters with enhanced durability, strength, and a lifetime limited warranty. With the patented polypropylene coating, your shutters will have a durable and robust surface that resists chipping and cracking. Woodlore Plus by Norman: ABS co-polymer shutters with a lifetime limited warranty are perfect for Florida. They are resistant to the elements so they won’t warp, chip, crack, or stain. Available in wider panels up to 36” providing less obstructed views. Normandy by Norman: Real hardwood shutters with a lifetime limited warranty made from sustainable forests, Phoenix Wood trees replenish themselves just 7 years. Available in wider panels up to 42”, many colors and stains, as well as many shapes and styles. Sussex by Norman: Unmatched customization, including custom color matching in paints and stains, and available in any specialty shape or size, you won’t find a more eco-friendly, top-of-the-line hardwood shutter. Available in wider panels up to 42”, with fine finishes that last with a lifetime limited warranty. AquaShield Woodbury by Norman: Waterproof and UV protected shutters resist moisture, shrinking and warping with a lifetime limited warranty. Also, available in up to 36” panels in whites and off-whites. Brightwood by Norman: Built for extra-wide windows with up to 42” wide panels and offered at an excellent value, this shutter will last with a lifetime limited warranty. Also available in specialty shapes and a wide array of white and off-whites. Learn more about blinds, shades, & shutters by contacting us for your complimentary in-home consultation.